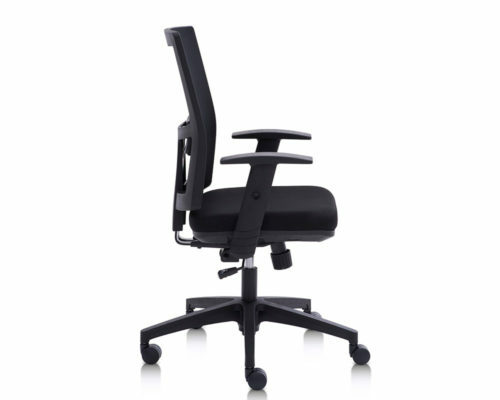 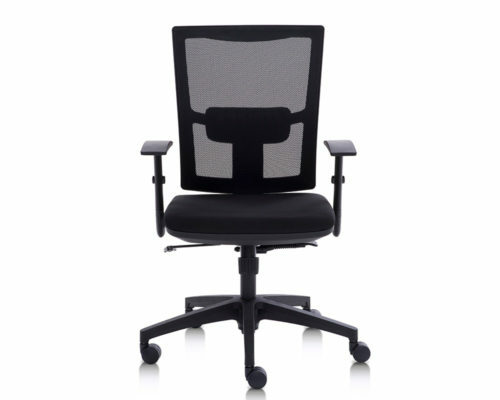 A multi-functional office chair providing comfort throughout your working day. 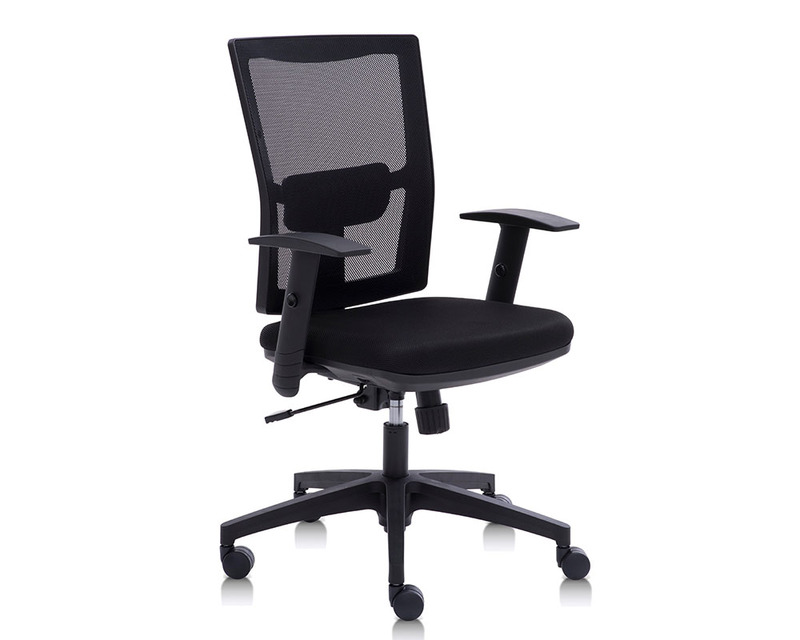 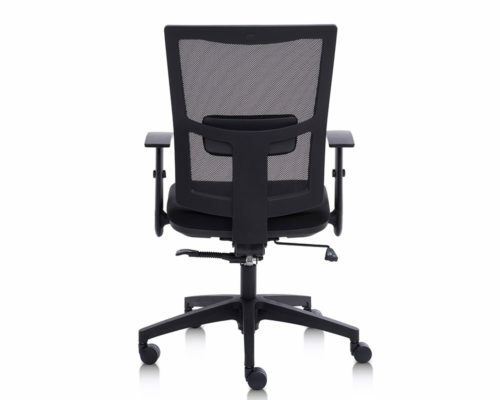 Mesh back with adjustable lumbar support. Upholstered seat with cut foam. 1D Height adjustable arms with soft caps.